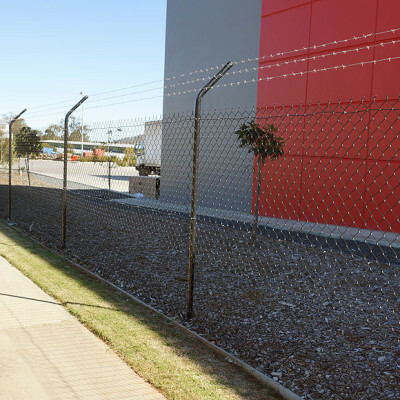 With over forty years experience in security fencing, our staff have invaluable knowledge and the ability to Leicht’s Products – Security Fencing create systems that can deliver various levels of security. 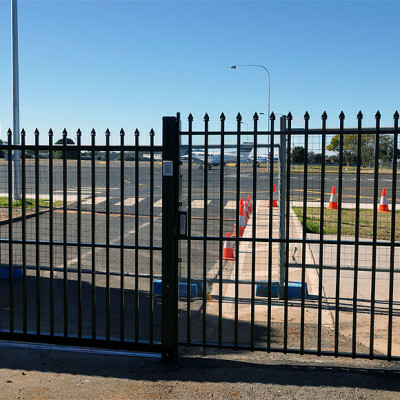 Our design staff can develop a solution to suit your security requirements. 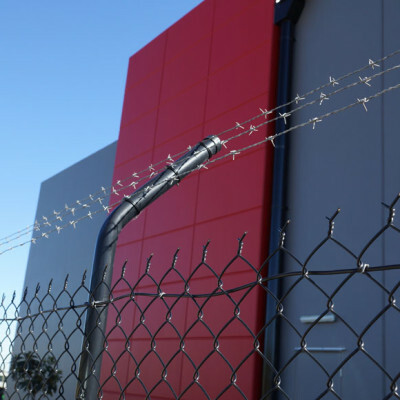 From standard galvanised pipe and chainwire to decorative tubular systems, we have the know how to get the job done right the first time, and on time. 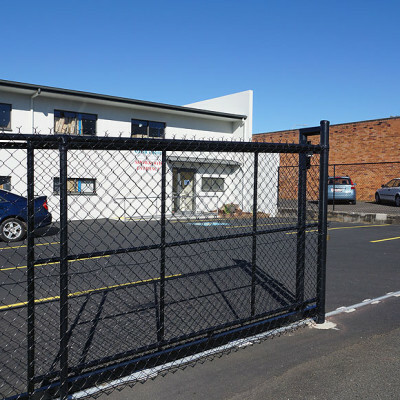 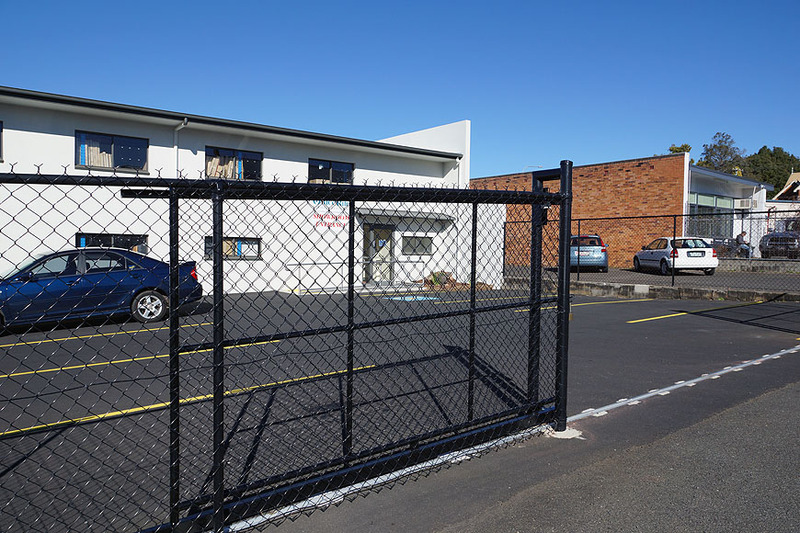 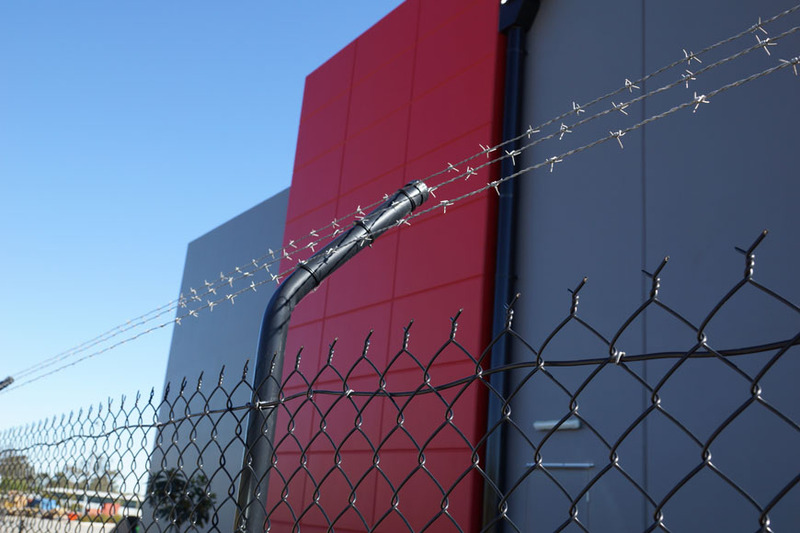 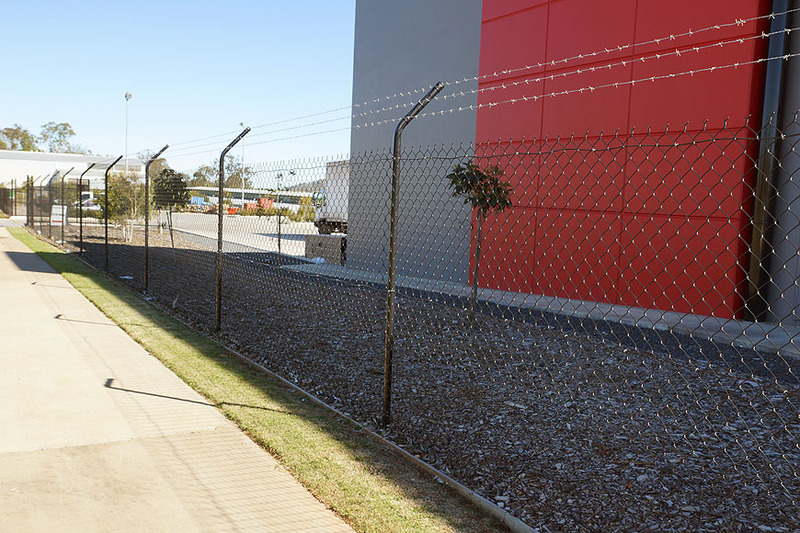 The traditional style of fencing for commercial purposes ischain wire fencing as it offers the most cost effective Leicht’s Products – Security Fencing alternative. 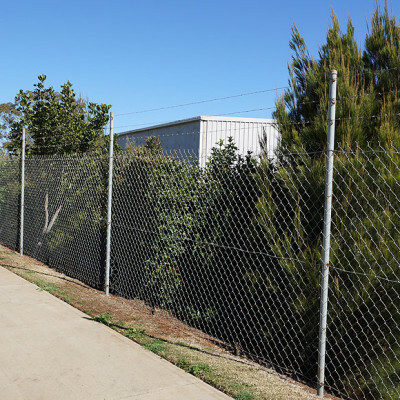 Available in a range of sizes, chainmesh fencing can be enhanced with additional security features such as barbed wire or top and bottom rails. 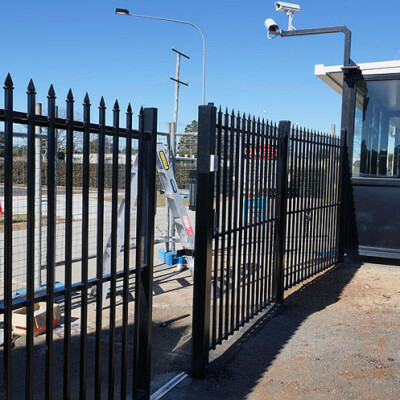 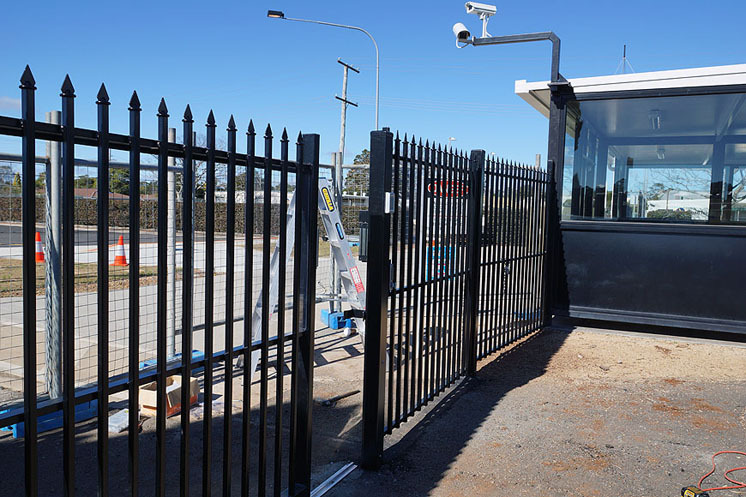 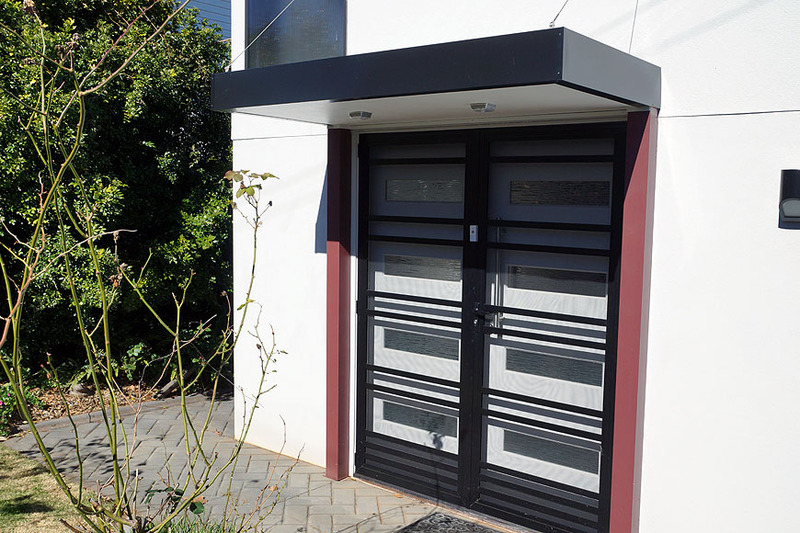 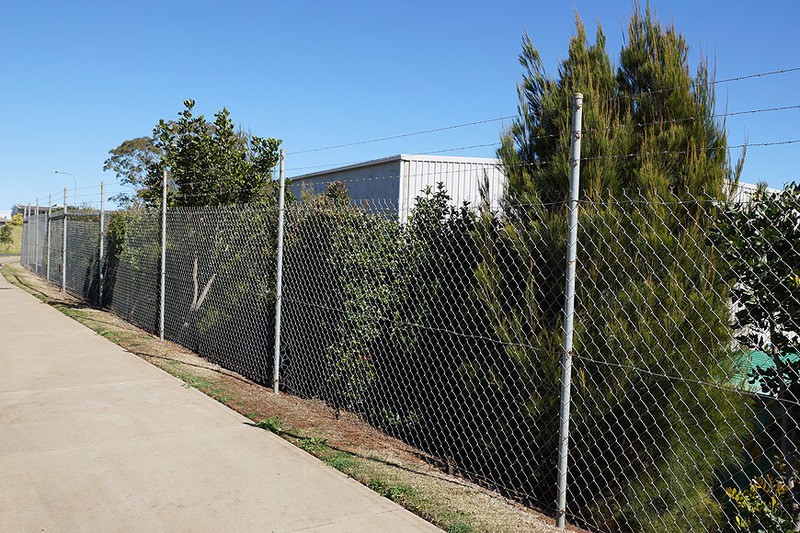 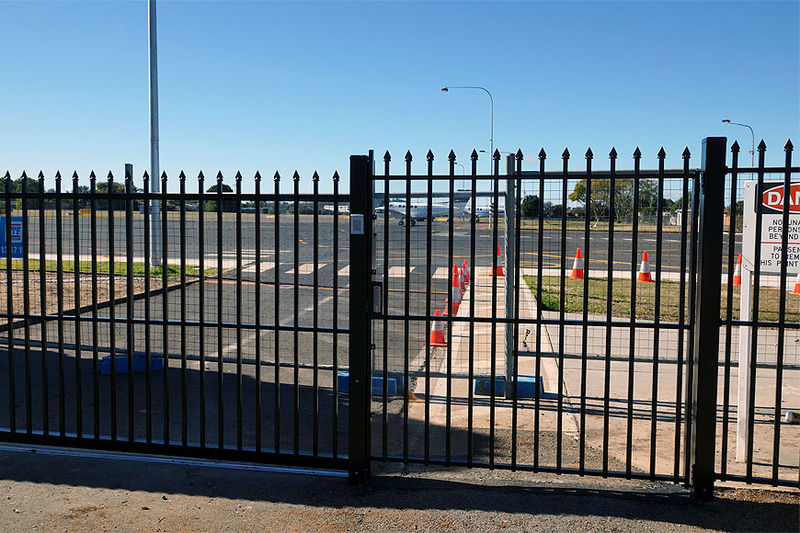 Our standard security fences are manufactured and installed to Australian Standard AS1725. 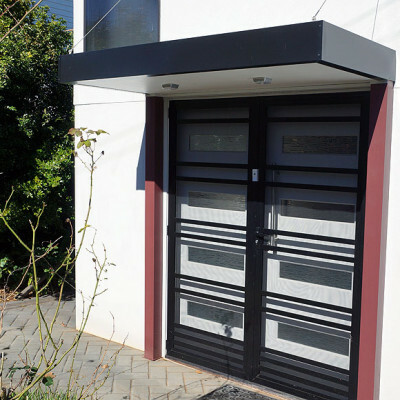 Contact us today for an obligation free quotation.